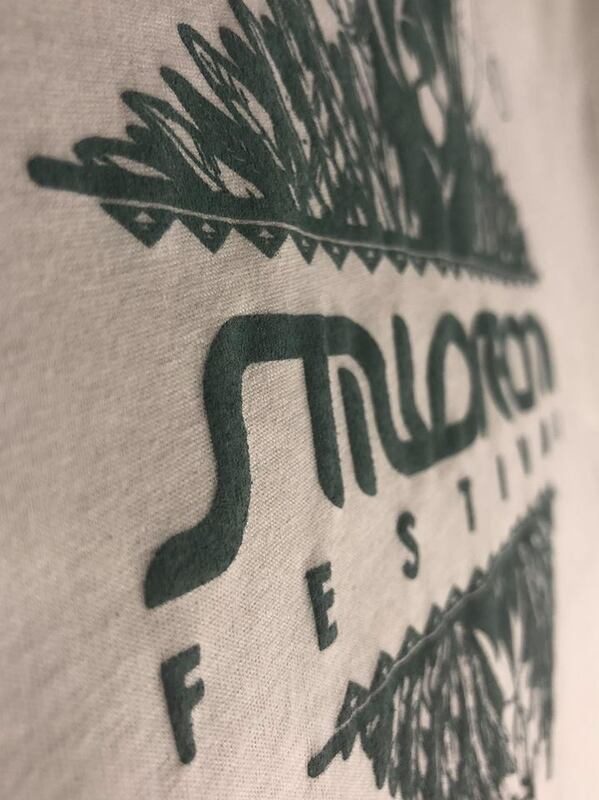 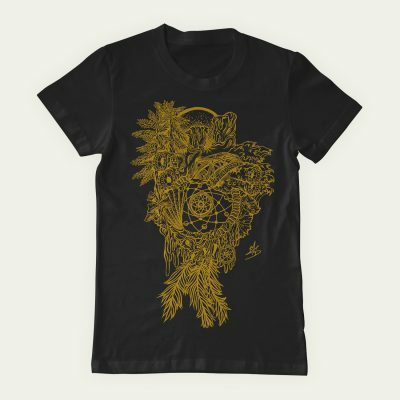 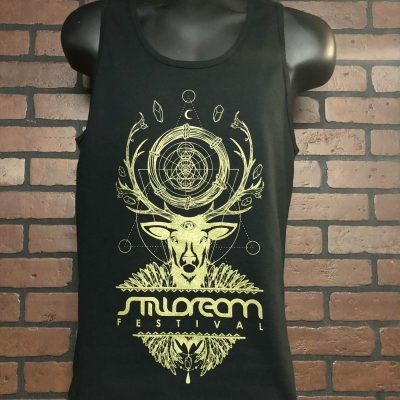 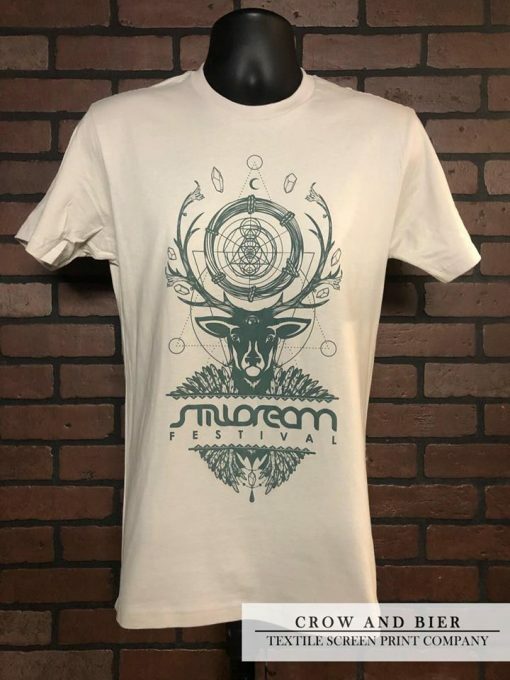 This Stilldream 2018 Sand tone t-shirt has the Peryton Deer Design on the front and Festival lineup on the back. 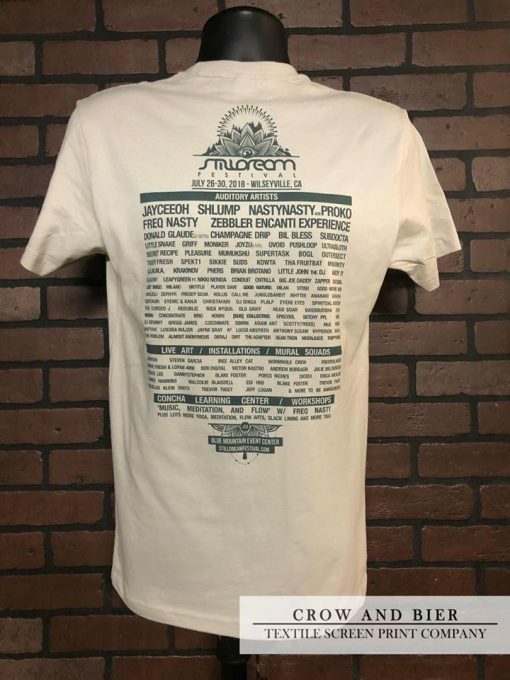 Not many of these left. 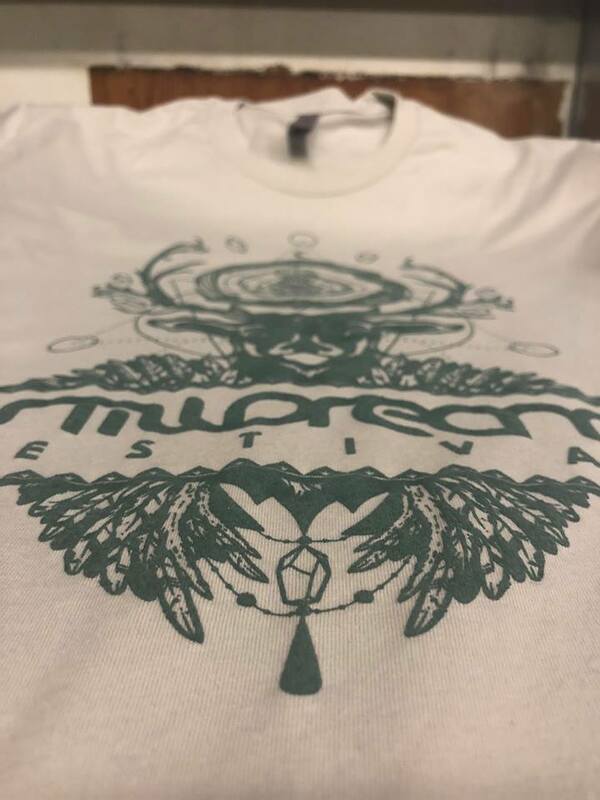 Get yours while you can. 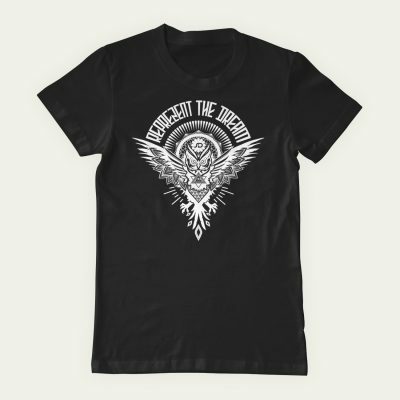 and hindquarters of a large bird, although some interpretations portray the Peryton as a deer in all but coloration and bird’s wings.